An OU news release says regents will go into executive session Wednesday in Oklahoma City. The meeting is closed to the public. 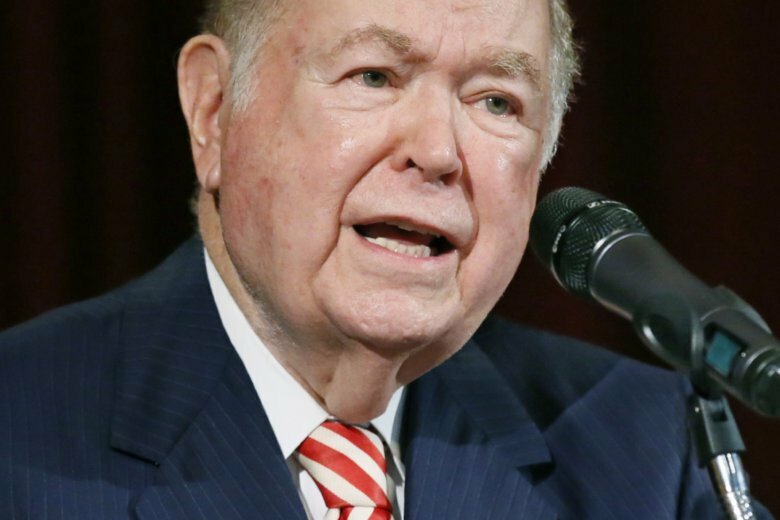 The Oklahoman newspaper, citing unnamed sources, has reported that the investigation involved former OU President David Boren. The Associated Press was not able to confirm that. Boren, 77, is a former Oklahoma governor and U.S. senator.